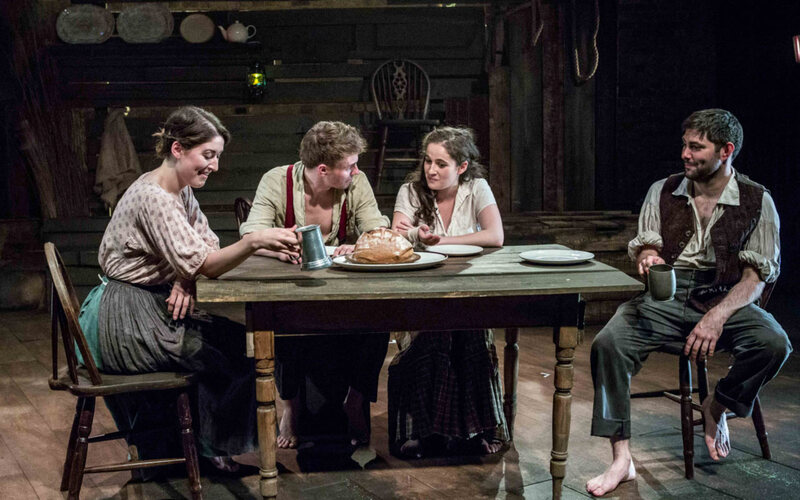 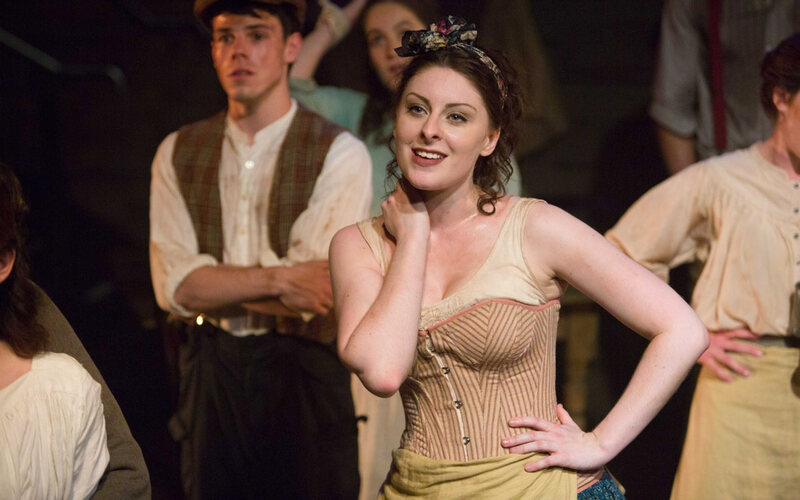 Designed and produced all costumes for Melvyn Bragg’s novel and Howard Goodall’s musical The Hired Man. 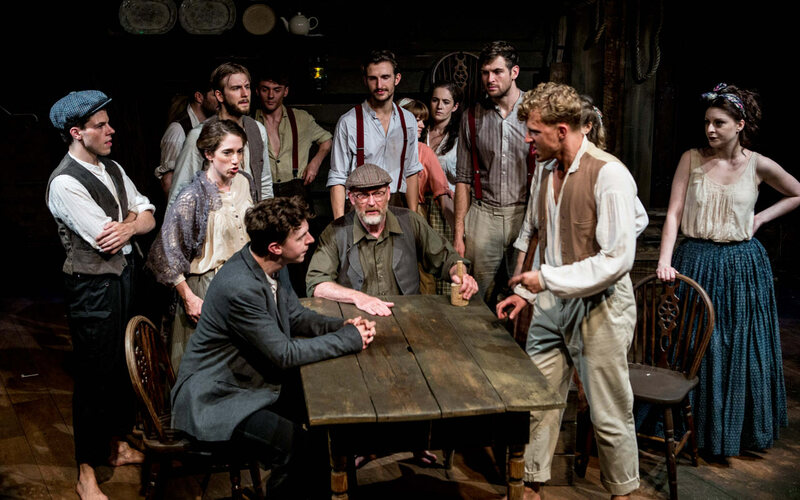 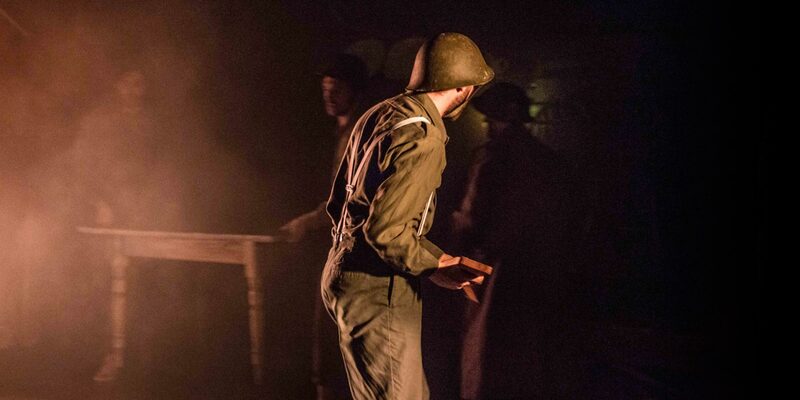 A production set in time frames ranging from 1890s to post WW1. 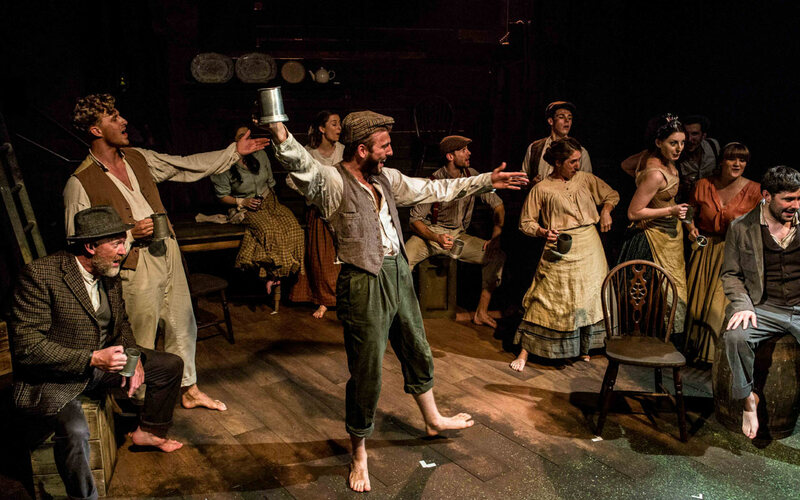 Offie nomination 2017 for choreographer Charlotte Tooth.